I know there’s something special about leafing through a cookbook that cannot be replicated via digital media–not to mention it is incredibly gratifying to stain a book’s pages with bits of sauce and guanciale fat. But that doesn’t mean you should pass up the major Tasting Rome ebook sale that Clarkson Potter is launching today, Monday November 20. 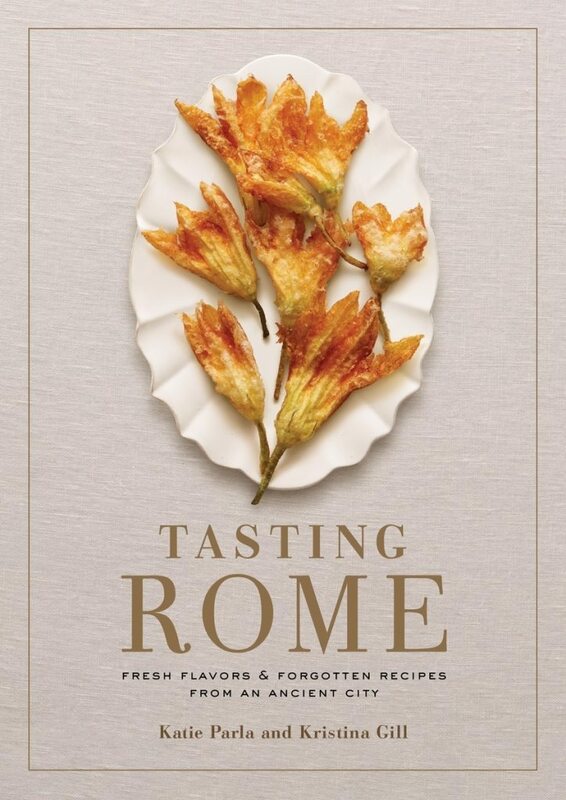 For the next TWO WEEKS the Tasting Rome ebook will cost just $1.99 for US customers across digital platforms. That’s a real bargain, people. Visit the cookbook page of my site for links to online retailers. 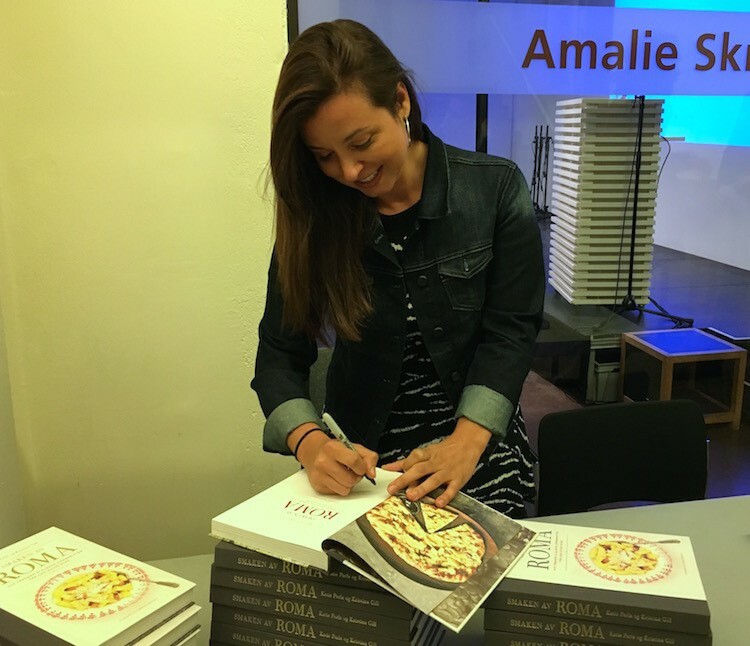 And if you like the ebook edition, think about giving the hardcover version to friends and family — the holiday season is upon us!– and if you would like a personalized version, just drop me a line and I’ll be happy to write a custom dedication for you! I asked Santa to bring me a hard copy for Christmass . . .